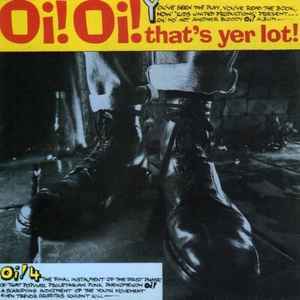 Various ‎– Oi! Oi! That's Yer Lot! Licensed From – Link Music Ltd.